This course will help you build your own Trello-like application using GraphQL. You will run queries and build a client UI (by connecting an Apollo-based client with the server), run and extend your own GraphQL server and add features to your board. The course will show you how to add authentication to your application. 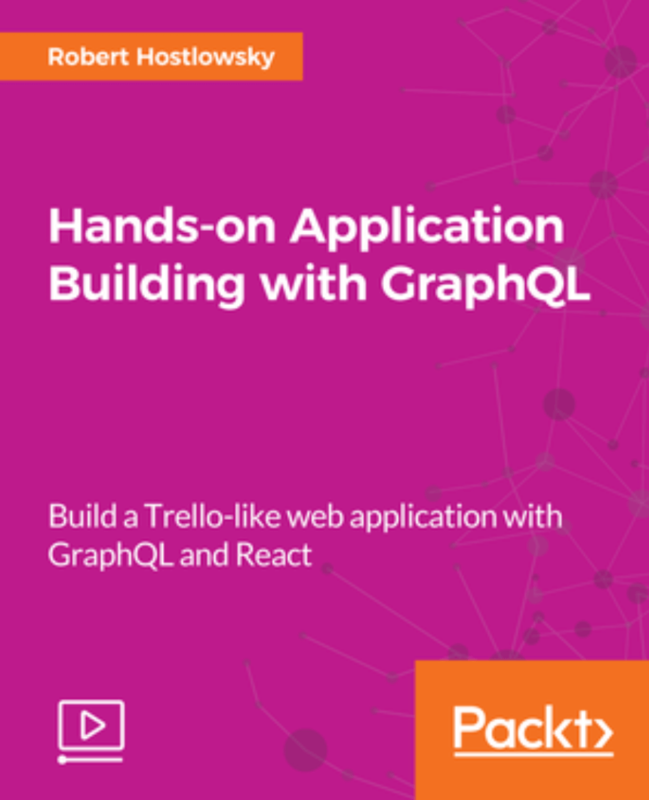 Finally, you will have built your own web application using GraphQL.